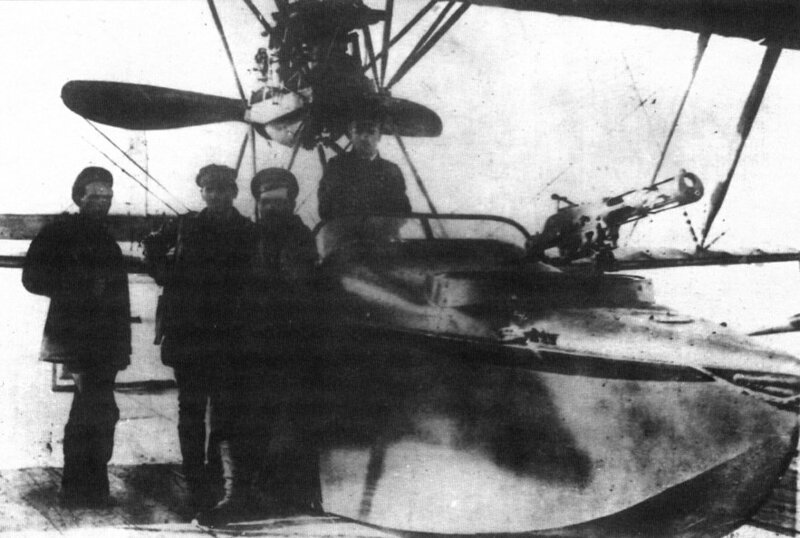 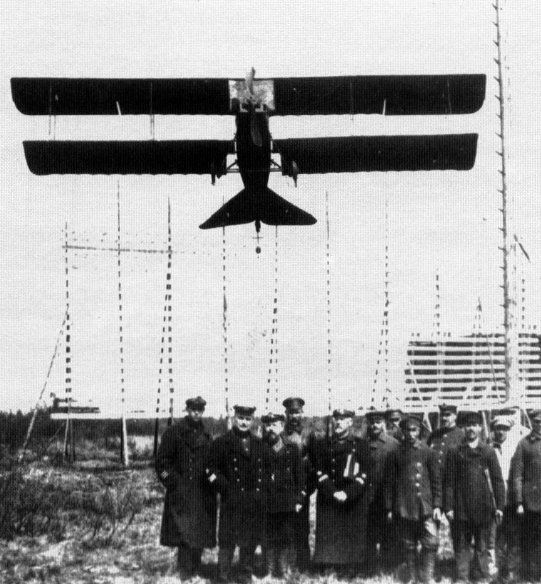 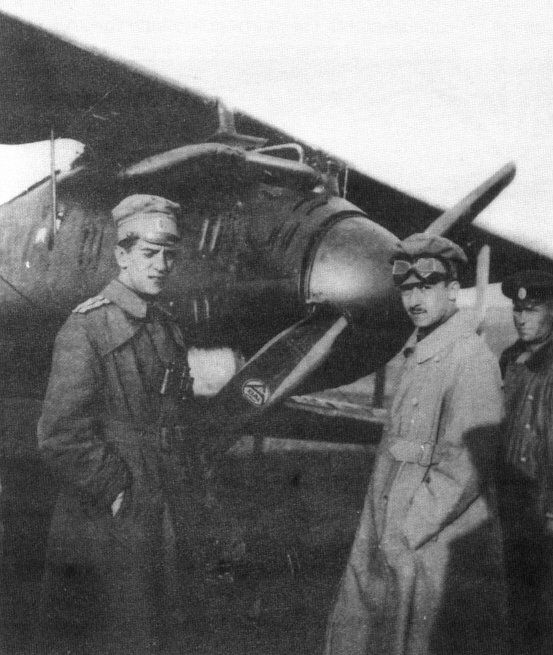 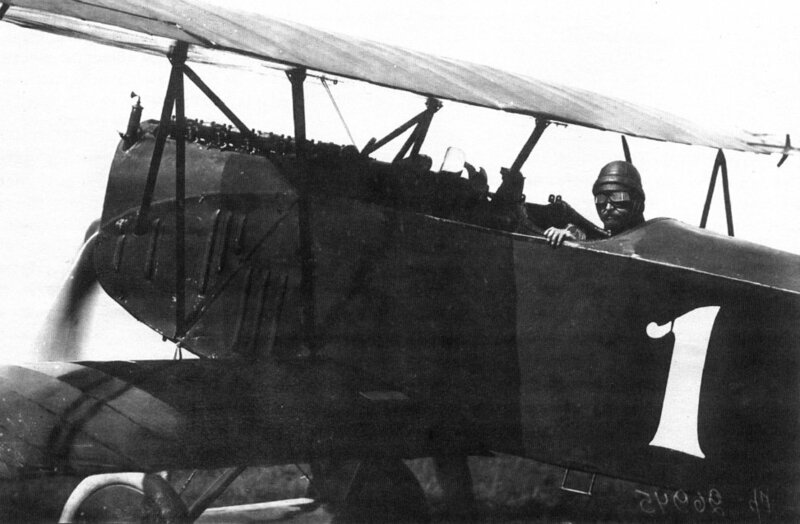 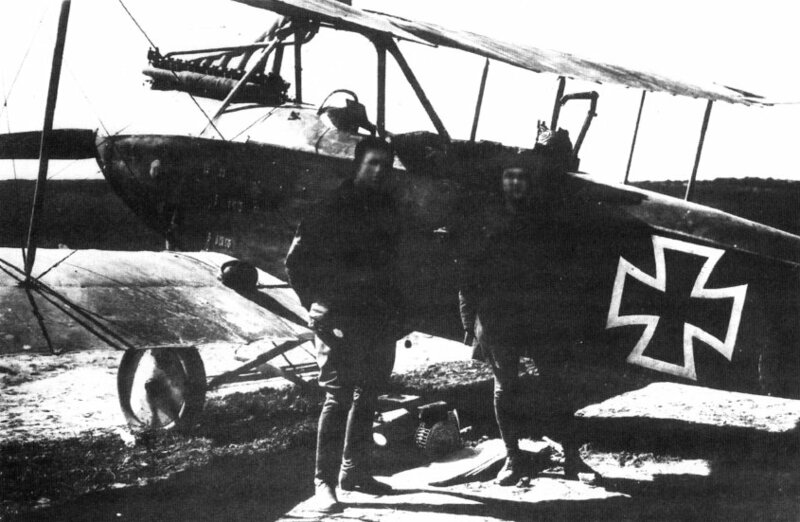 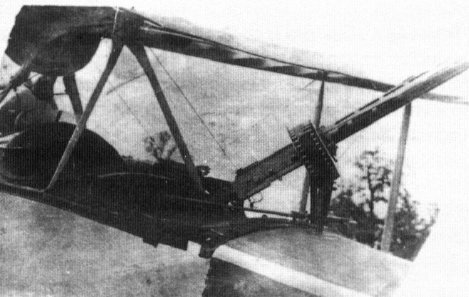 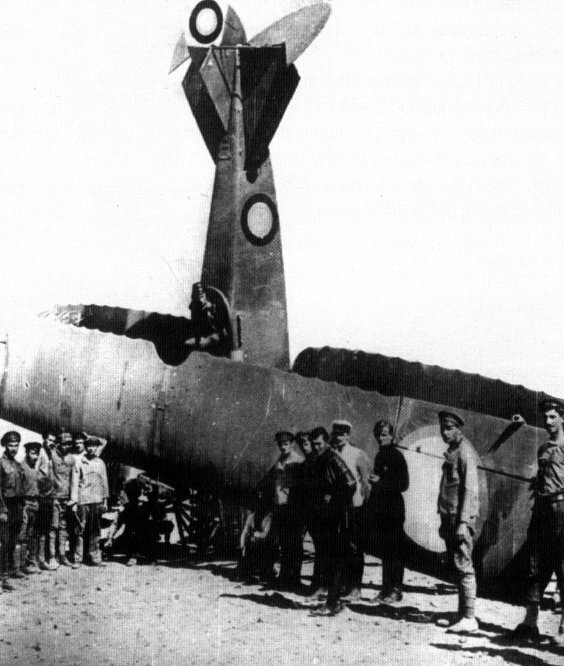 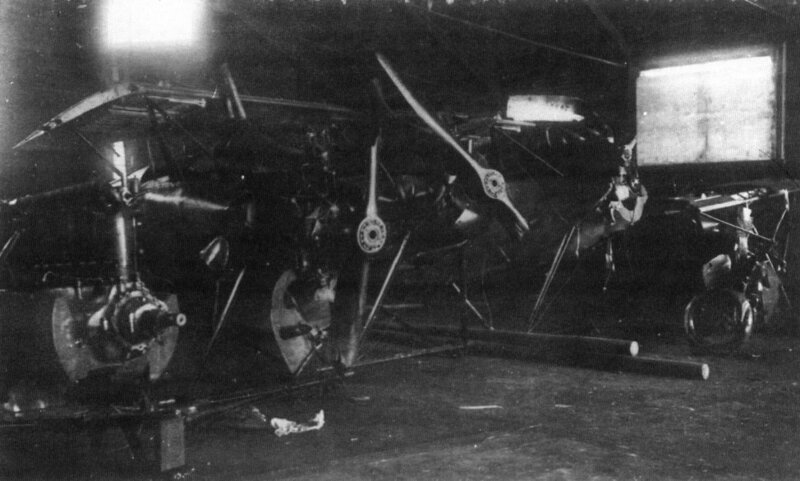 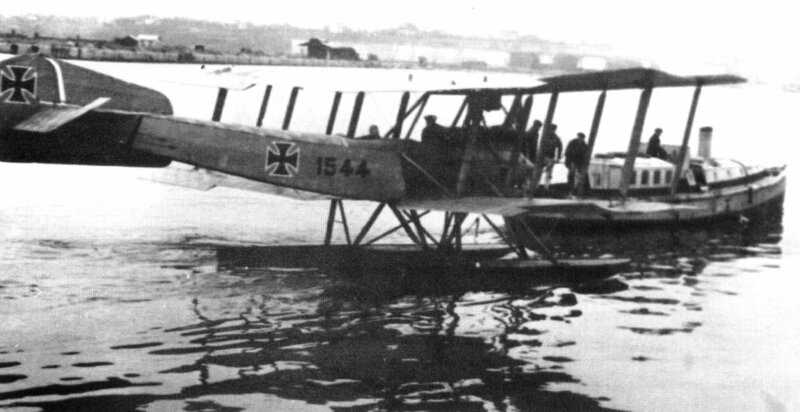 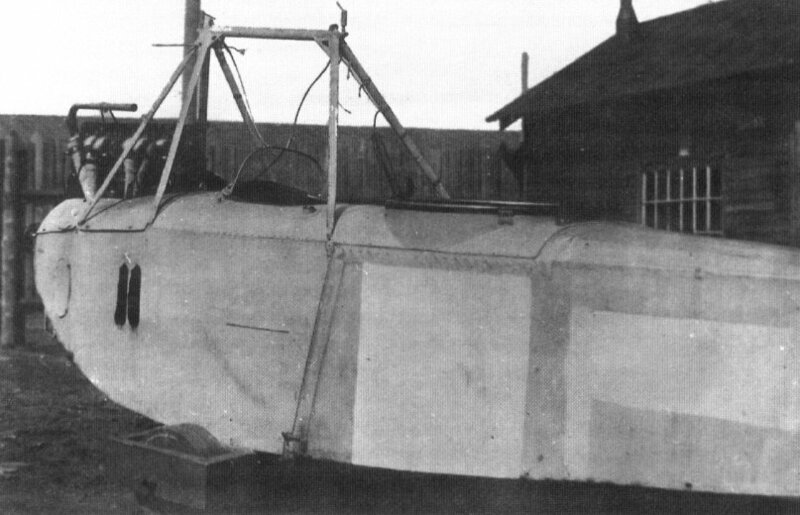 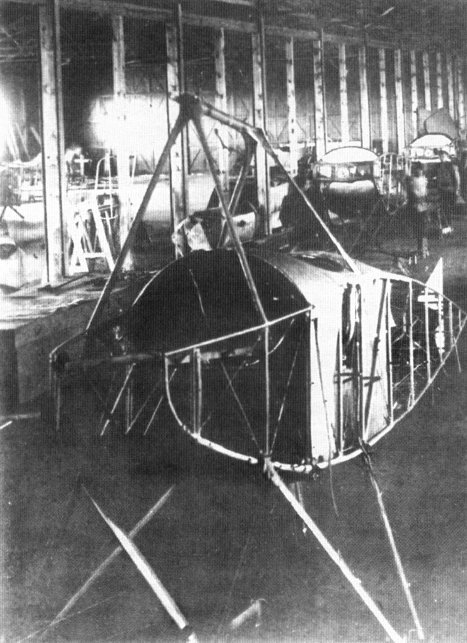 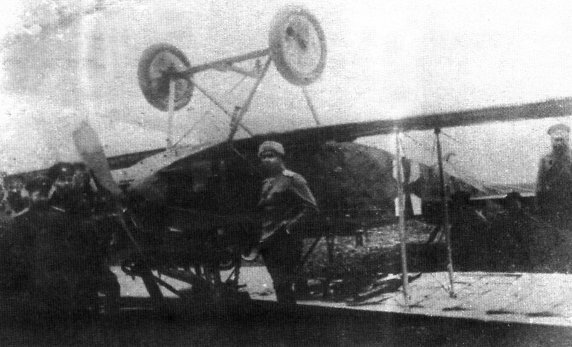 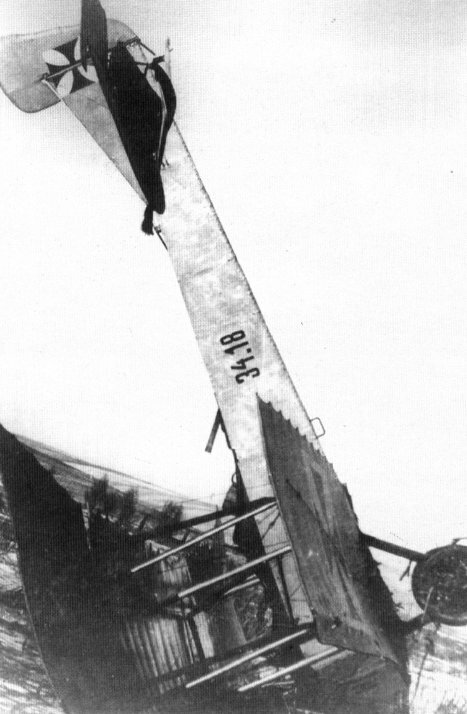 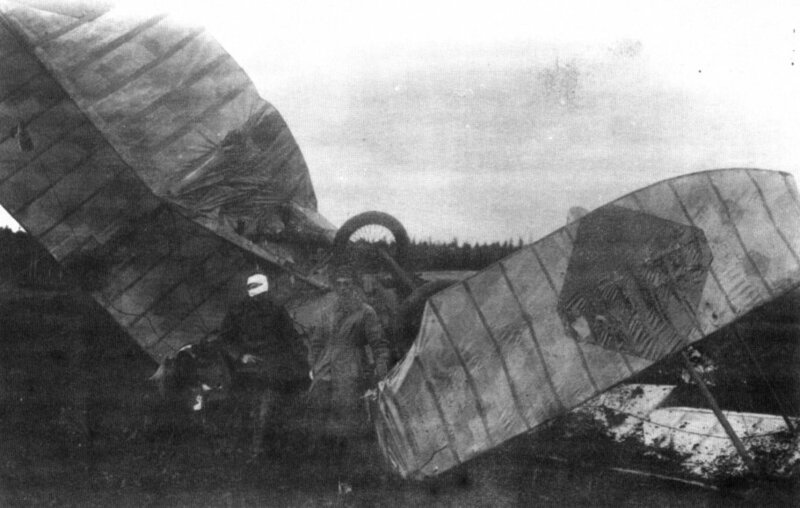 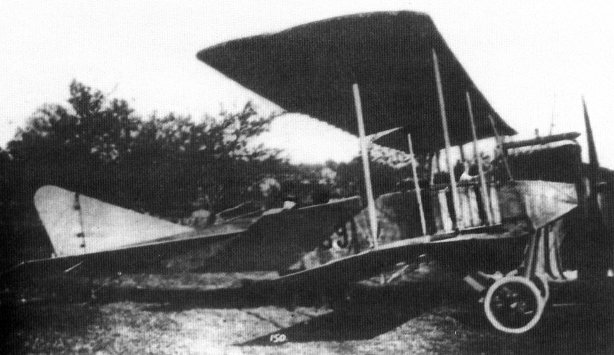 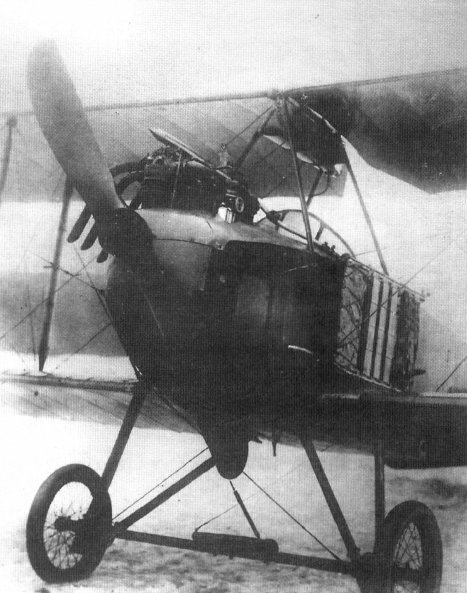 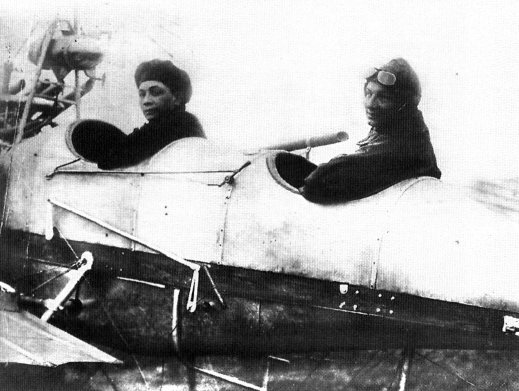 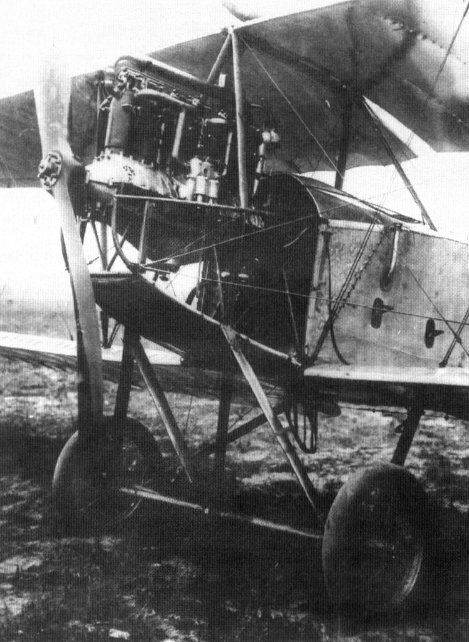 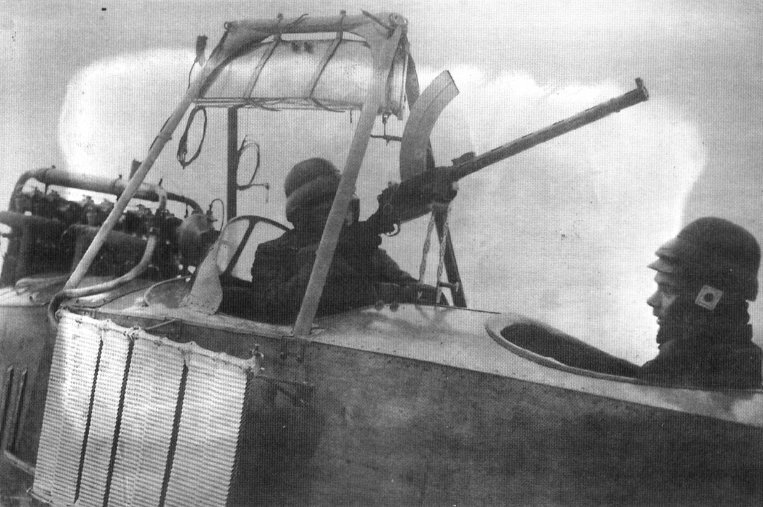 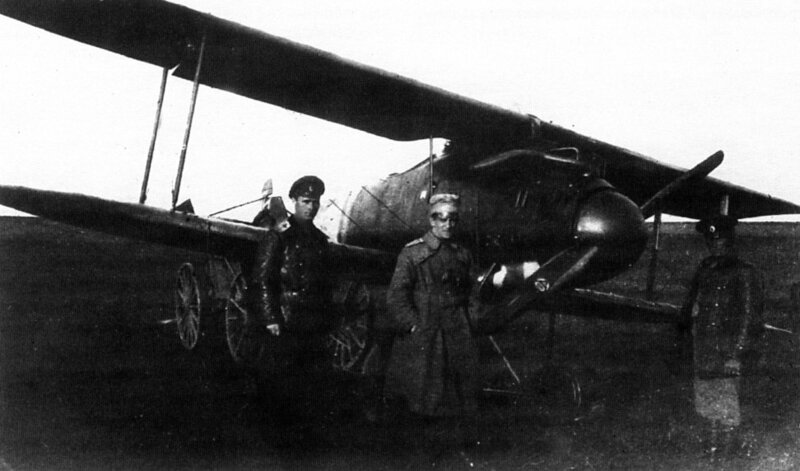 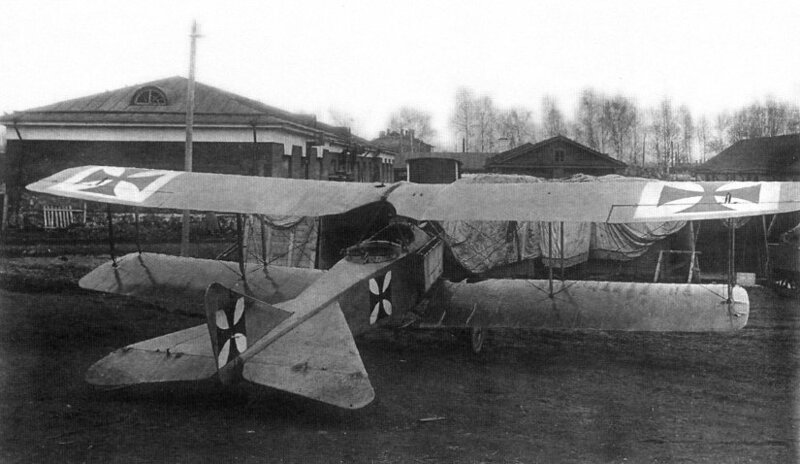 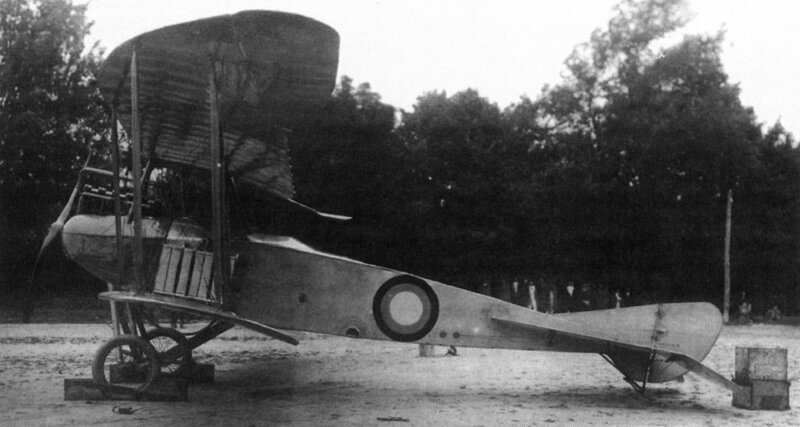 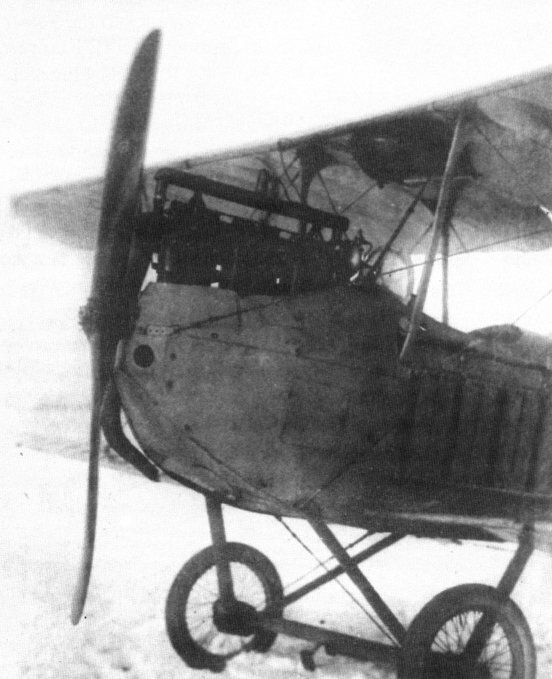 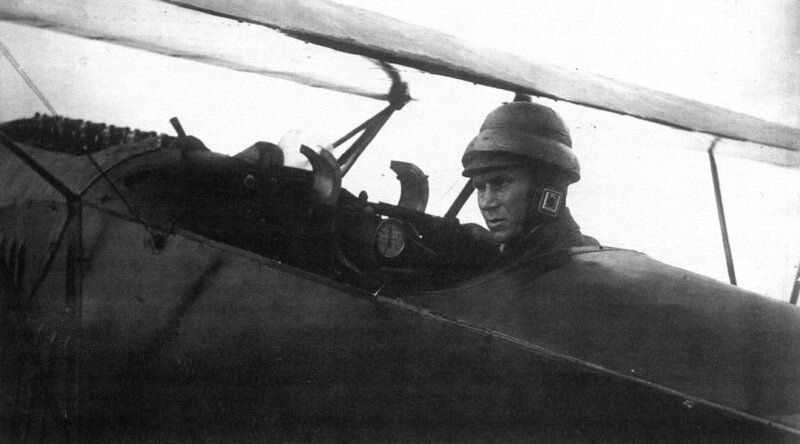 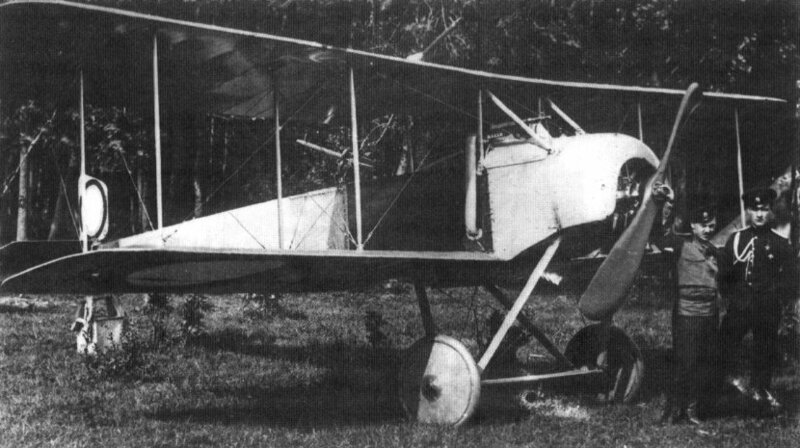 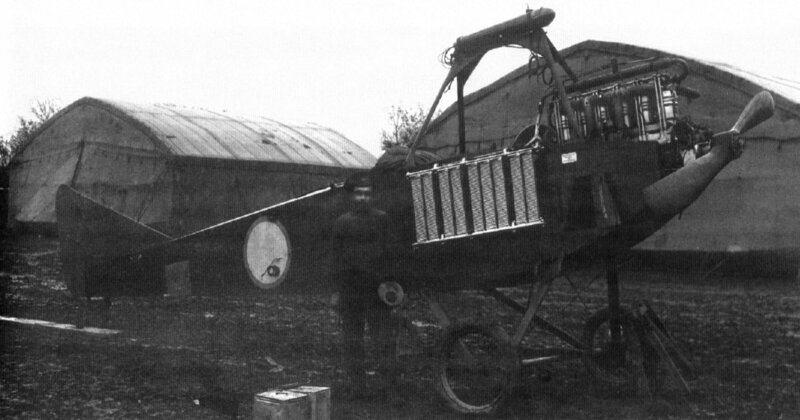 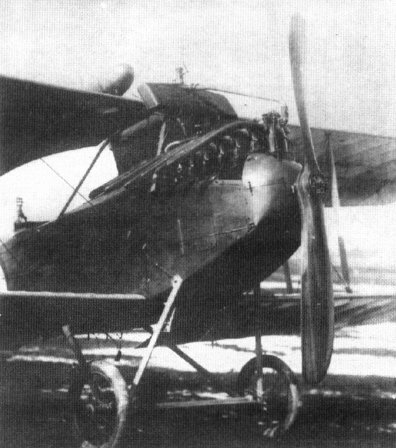 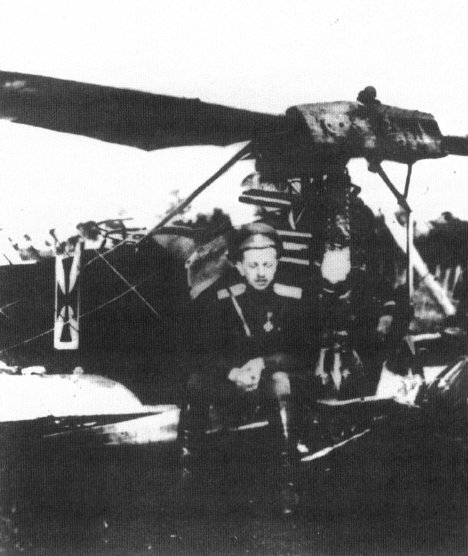 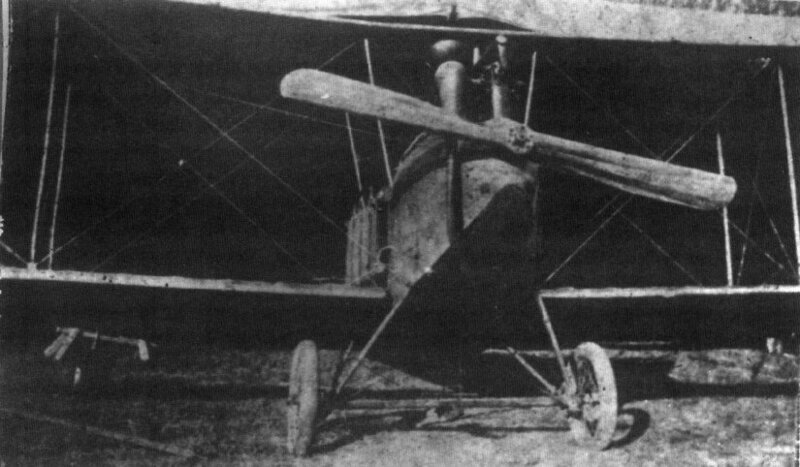 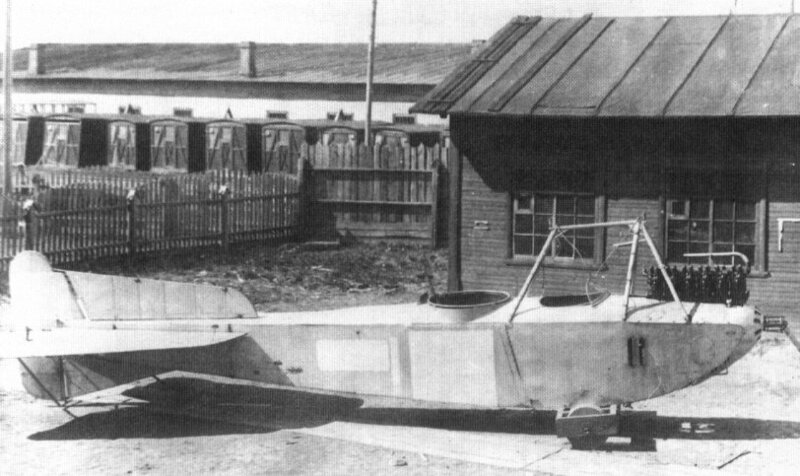 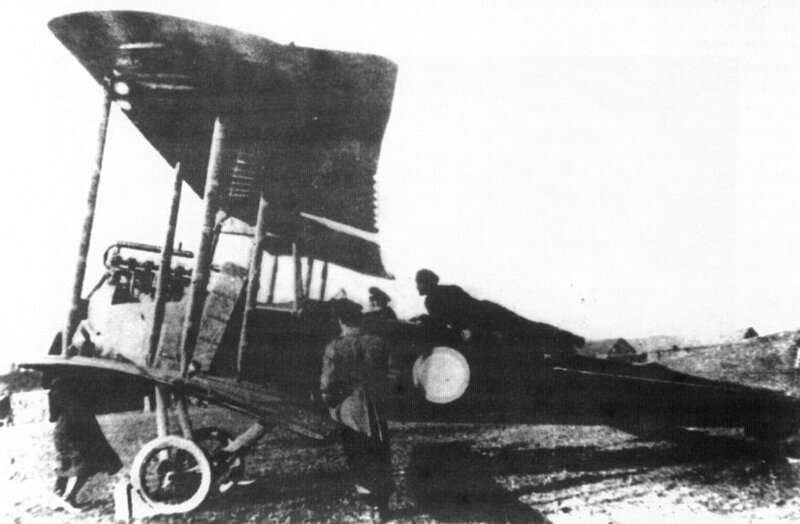 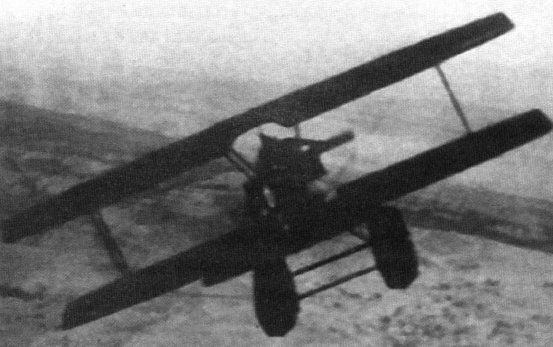 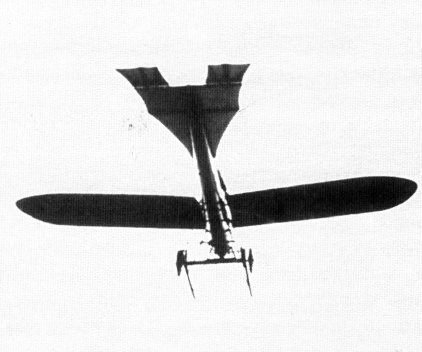 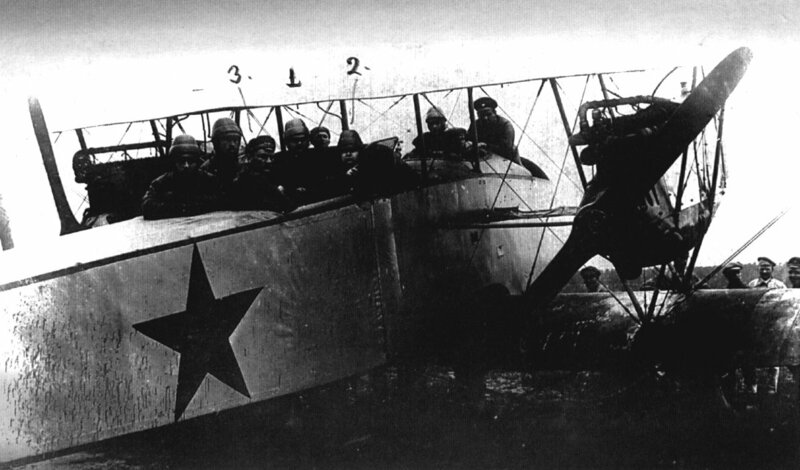 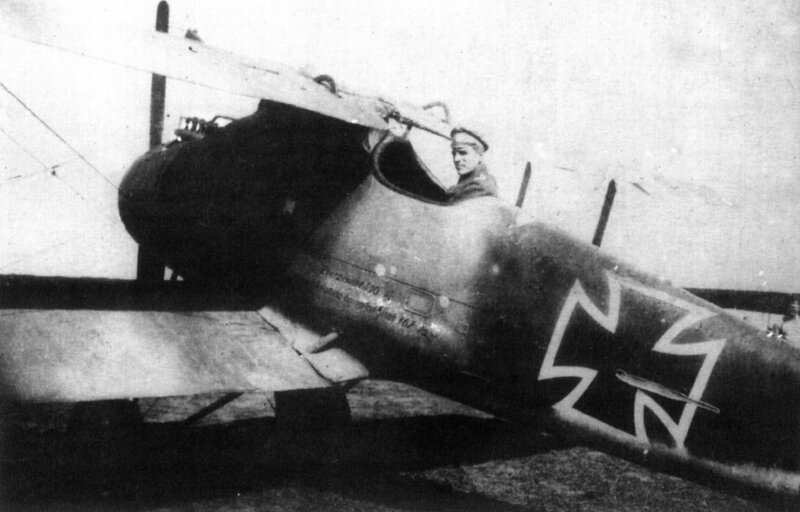 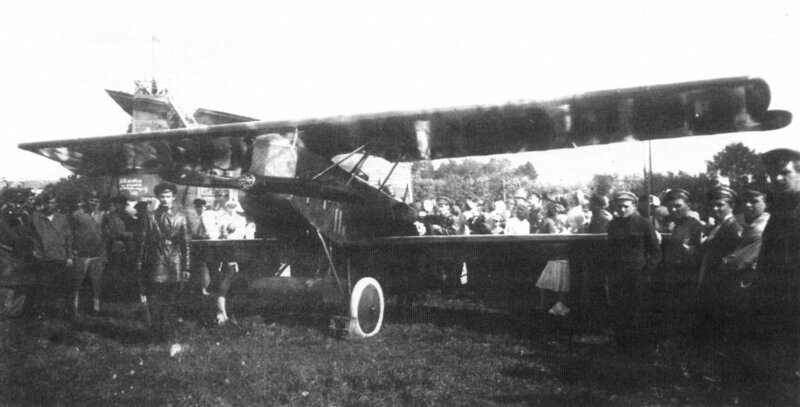 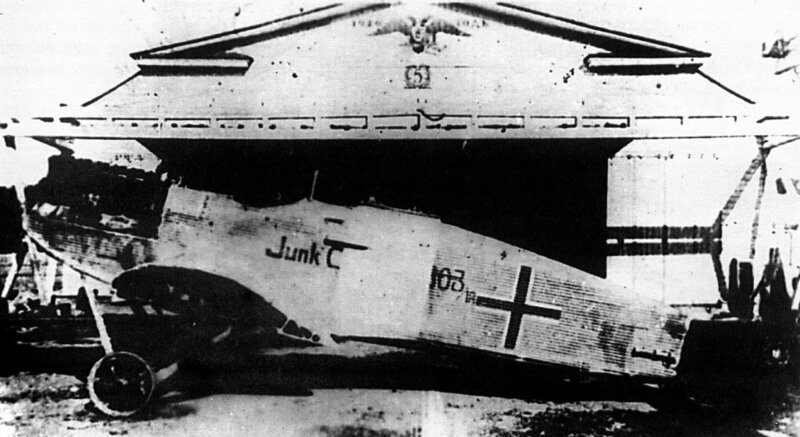 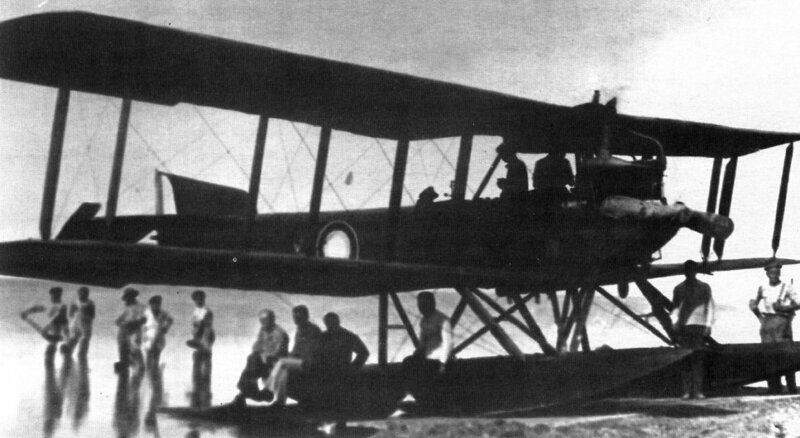 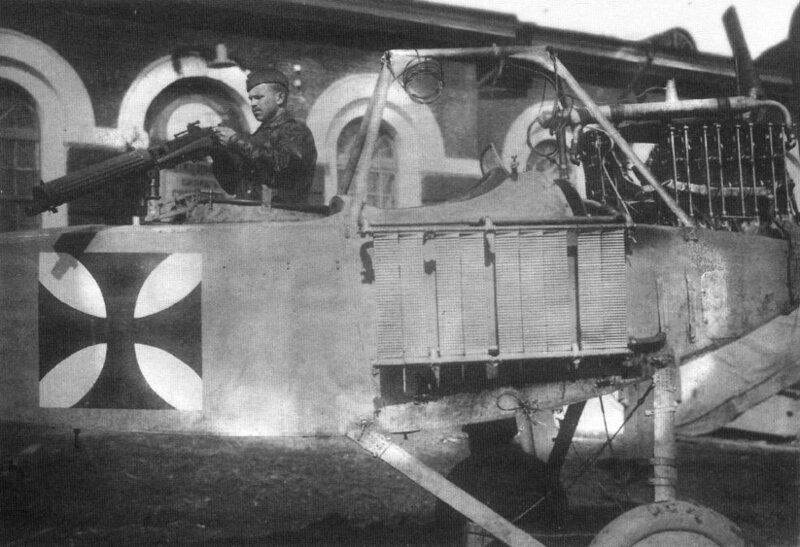 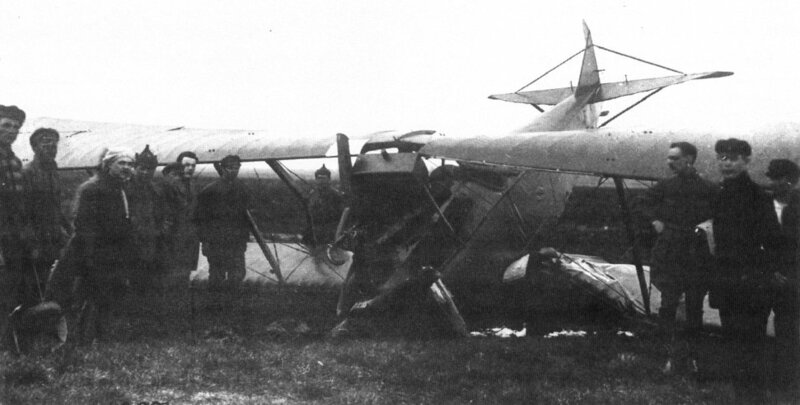 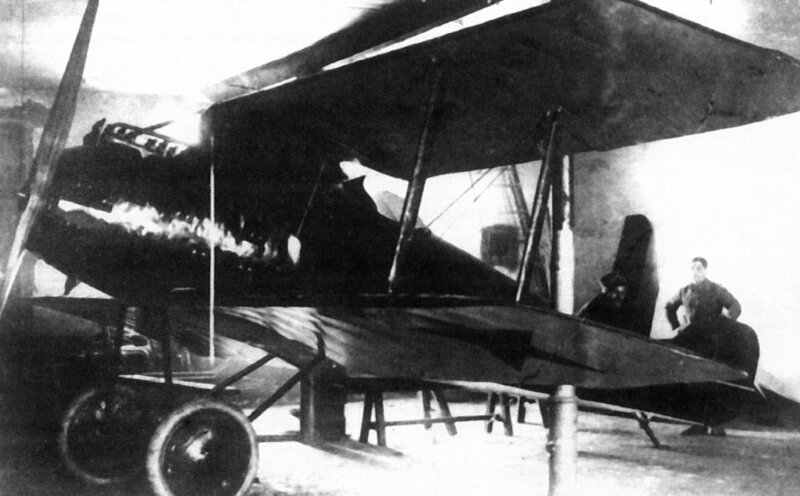 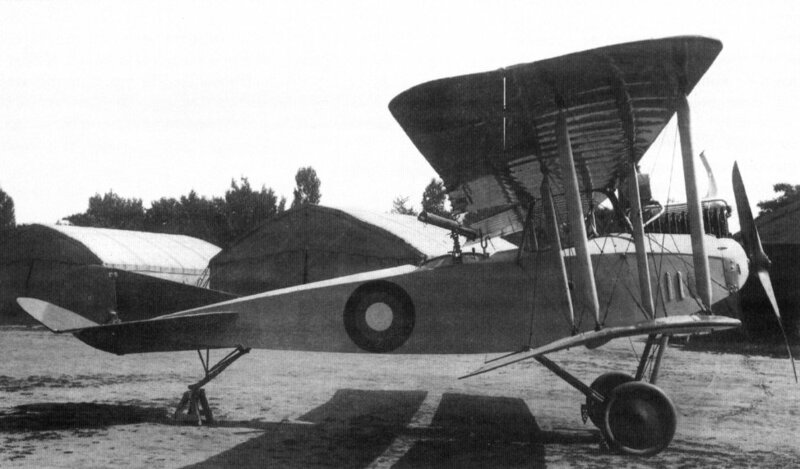 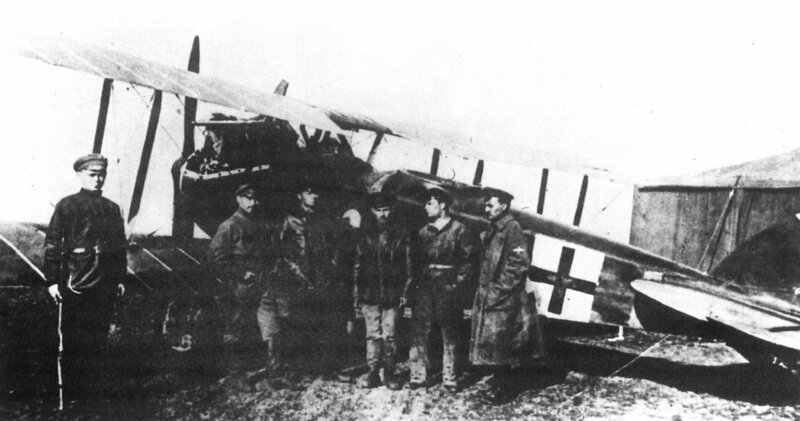 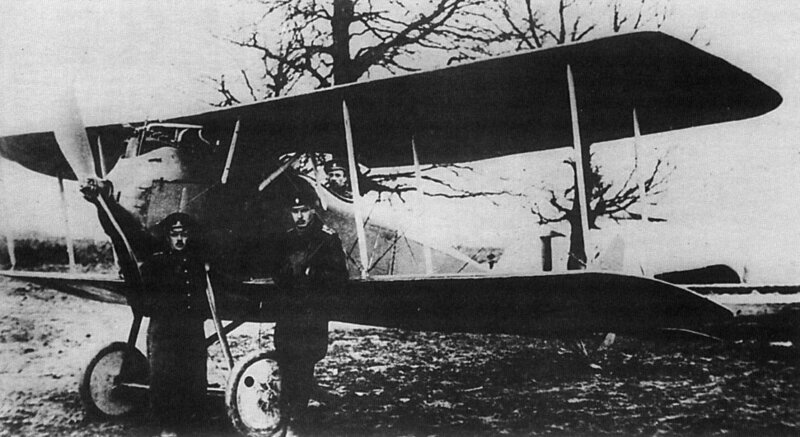 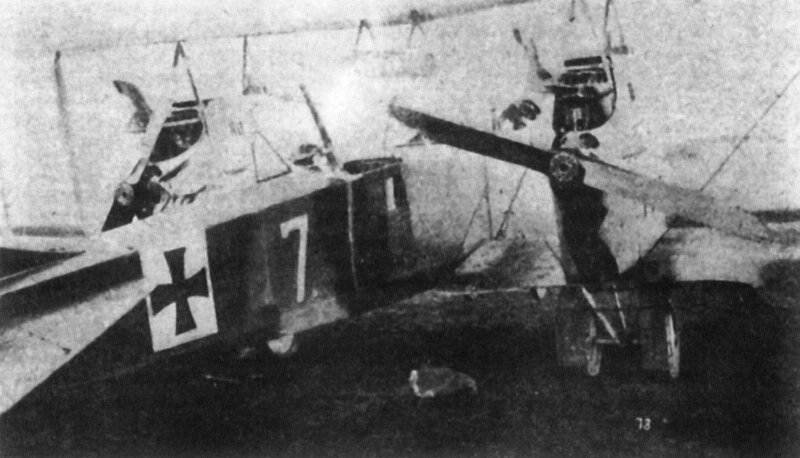 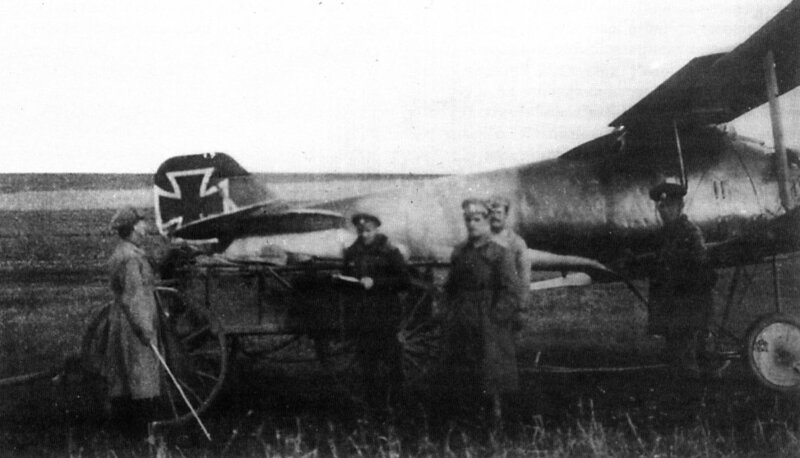 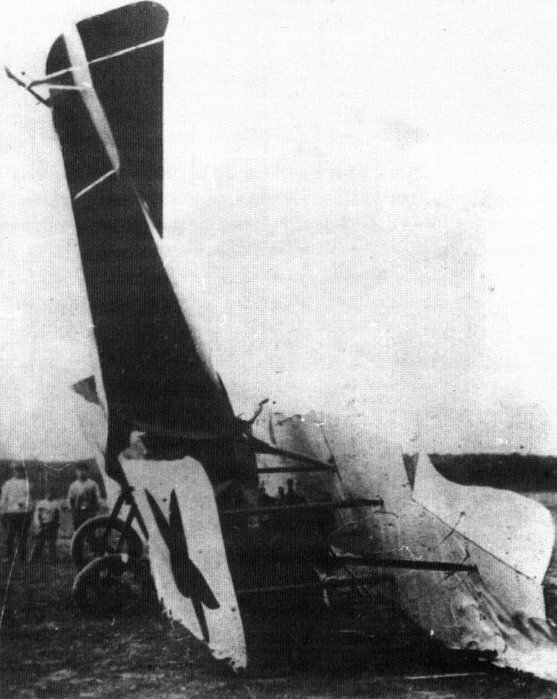 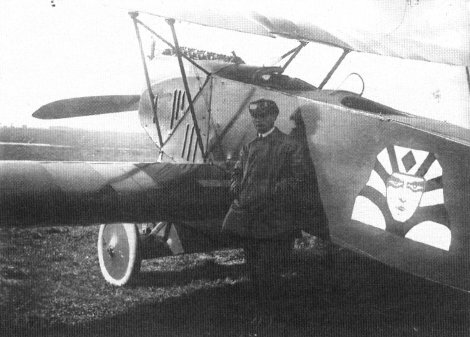 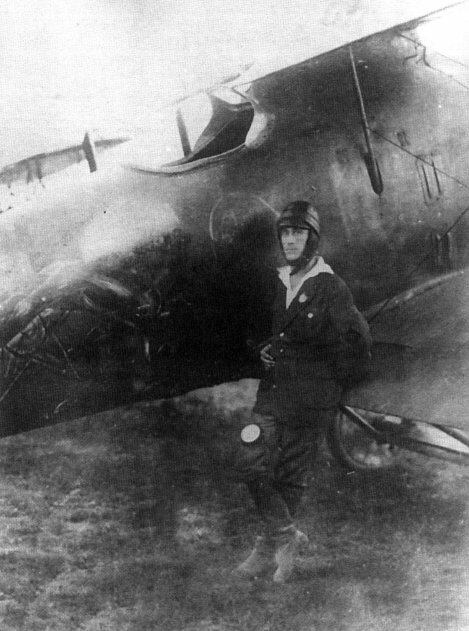 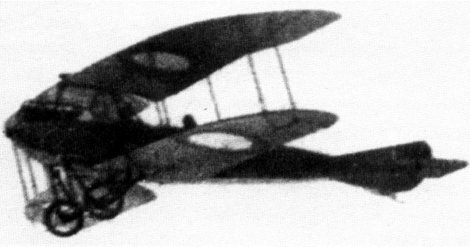 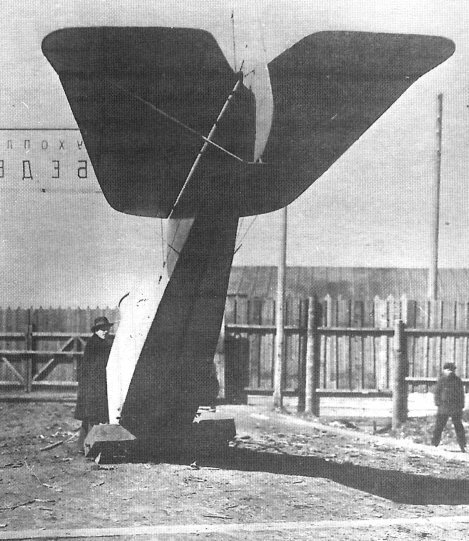 Two civil German Friedrichshafen G IIIa bombers equipped for passenger transport were confiscated by the Soviets and entered service with the RKKVF in 1920. 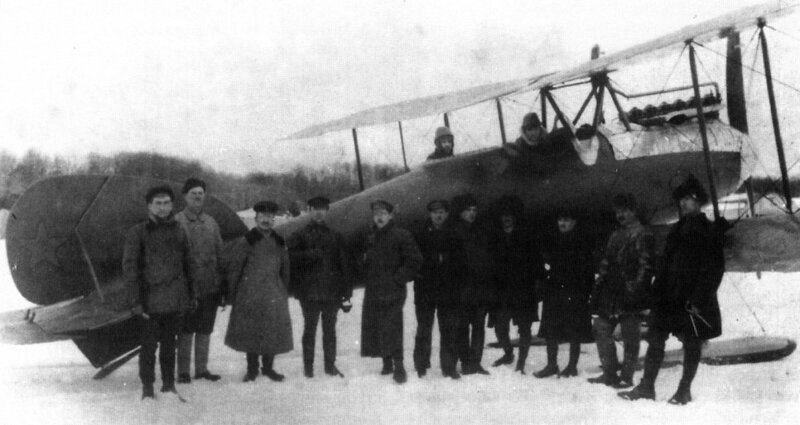 (КПР 66) Several LVG aircraft were obtained by the RKKVF. Below is an LVG C V.